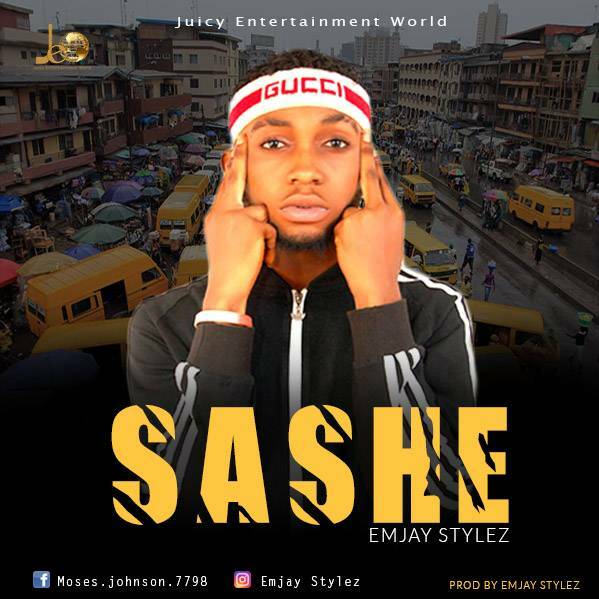 Juice Entertainment World “Sashe” as a song has to do with hustling and staying focused on your grind. So Emjay Stylez dishes out this feel-good song stating how he struggled everyday to rise to the top and how people looked down on him in the past. This is a song for the guys and the Ladies would love this too…..The song was produced by Emjay Stylez. This is a feel good song that every hustler should want to listen to. Enjoy!! !